As you may know, I am a passionate fan of UKYA – young adult fiction written by authors born or currently residing in the UK. In the past I’ve run projects through a website I set up, Project UKYA, but this year I’m going to be bringing UKYA a little closer to home and running Project UKYA through Queen of Contemporary. In July, I will have been running #ukyachat for two years and they will be a lot more regular in 2015. The chats are super fun; all you need is a Twitter account and by using the hashtag it’s a chance to meet lots of new people and talk about amazing books too. 2nd January at 8 PM – We’ll be setting ourselves UKYA reading goals for 2015 and getting excited about all the new January releases! 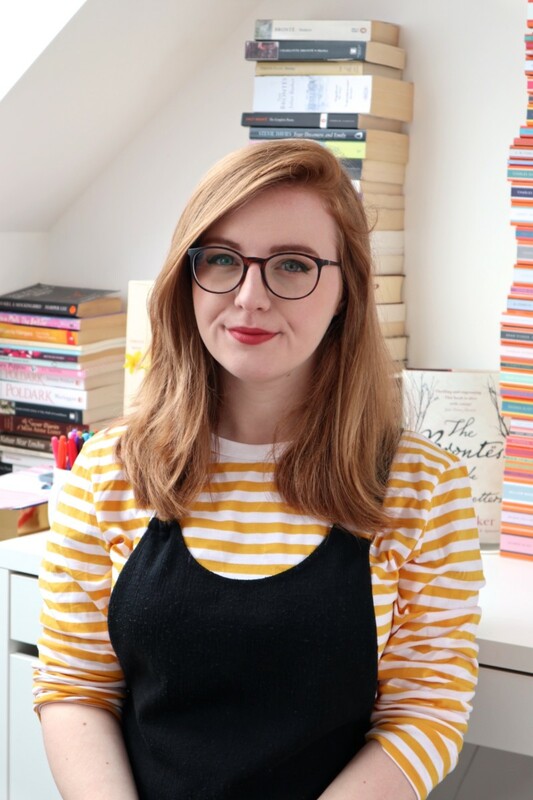 12th January at 8 PM – With special guest Anna McKerrow, author of Crow Moon, we’ll be discussing cli-fi and the representation of witches in YA. 19th January at 7 PM – Our focus will be on The Art of Being Normal with special guest Lisa Williamson. 30th January at 8 PM – An end of the month UKYA wrap up! The Sin Eater’s Daughter by Melinda Salisbury – Seventeen-year-old Twylla lives in the castle. But although she’s engaged to the prince, Twylla isn’t exactly a member of the court. Crow Moon by Anna McKerrow – Danny is a fun-loving 16-year-old looking for a father figure and falling in love with a different girl every day. He certainly doesn’t want to follow in his mum’s witchy footsteps. Just as his community is being threatened by gangs intent on finding a lucrative power source to sell to the world, Danny discovers he is stunningly powerful. And when he falls for Saba, a gorgeous but capricious girl sorceress, he thinks maybe the witch thing might not be such a bad idea…But what cost will Danny pay as, with his community on the brink of war, he finds that love and sorcery are more dangerous than he ever imagined? Wickedness and passion combine in this coming-of-age adventure. 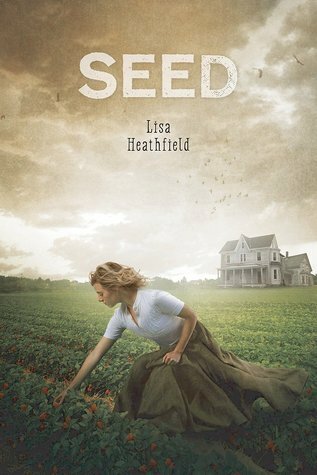 Seed by Lisa Heathfield – All that Pearl knows can be encapsulated in one word: Seed. It is the isolated community that she was born into. It is the land that she sows and reaps. It is the center of her family and everything that means home. And it is all kept under the watchful eye of Papa S.
At fifteen years old, Pearl is finally old enough to be chosen as Papa S’s companion. She feels excitement… and surprising trepidation that she cannot explain. The arrival of a new family into the Seed community — particularly the teenage son, Ellis — only complicates the life and lifestyle that Pearl has depended upon as safe and constant. Ellis is compelling, charming, and worldly, and he seems to have a lot of answers to questions Pearl has never thought to ask. But as Pearl digs to the roots of the truth, only she can decide what she will allow to come to the surface. Are you excited for the UKYA releases in 2015? 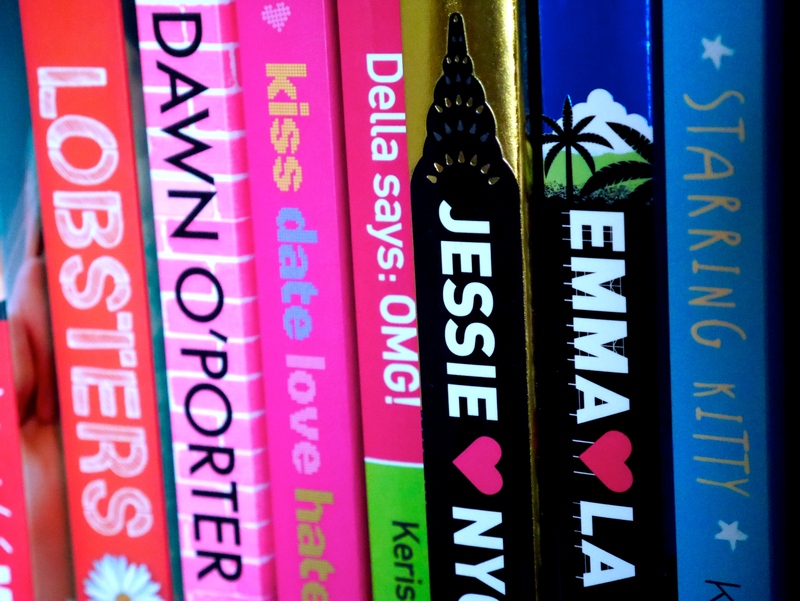 What was your favourite UKYA book in 2014? Rachel @ Booktastic Reviews recently posted…The (Belated) Christmas Book Haul! Good luck with reading more UKYA this year, Rachel! I love the uk authors, because I love reading books set in the uk. It makes it feel more real to me (because i’m from the uk), and there’s something slightly more personal about a book that you can see unfolding around you. Can’t wait for the new releases this year! Alex recently posted…Top 5 books of 2014. I’m so glad you love UK authors too, Alex! There are so many amazing releases this year too. I’m not from the UK but I really like this project! It’s awesome. I don’t know if I’ve read UKYA as most of the books I read, I just pick up. 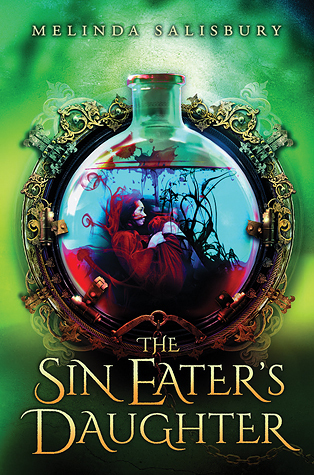 I don’t do much author info but I am definitely SO excited for The Sin Eater’s Daughter. I’ve heard about that one and I want my hands on it so bad! Nova @ Out of Time recently posted…Collecting Book Boyfriends?